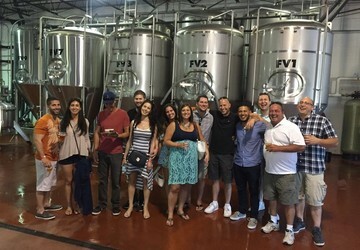 Why settle for one location on your night out when you can experience a whole Island of great venues from pubs, bars, clubs, and concert halls. 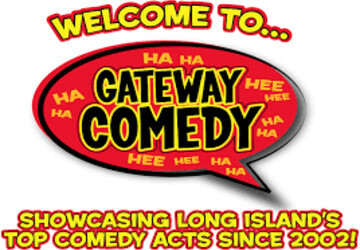 Here at Tapped Enterprises we know that there is so much to do on Long Island in one night but we can’t experience convenient mass transit like NYC. 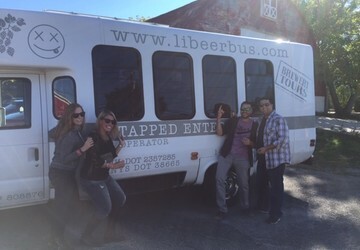 Tapped is here for adults of all ages to experience a night out without worrying about finding a designated driver. 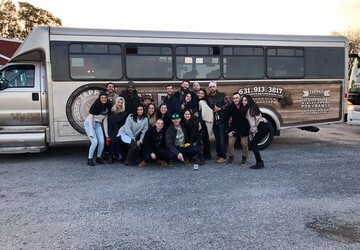 From bachelor parties, bachelorette parties, birthday celebrations, holiday parties, and even corporate events, Long Island Pub Crawls is your one stop destination for a great night out on LI. We work with various clubs, pubs, and bars so you can get to the front of the lines and the best drink specials for a truly outrageous night. 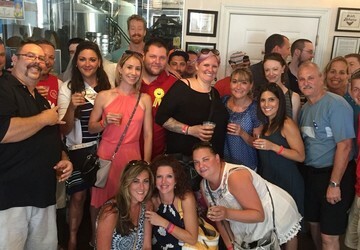 Join us on a weekday tour and explore some of Long Island's premier craft breweries. 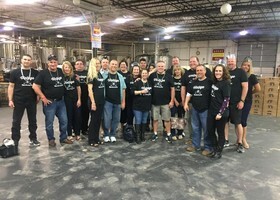 Great for corporate events and team building outings. 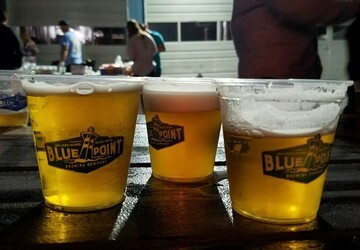 Explore Blue Point Brewery, Great South Bay Brewery and either TJ Finley's Public House or the Tap Room Patchogue for lunch and pints. 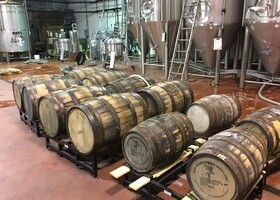 Enjoy tasting flights at both Blue Point Brewery and Long Ireland Beer Company, with a sit-down lunch and 2 pints included at Brick House Brewery and Restaurant. 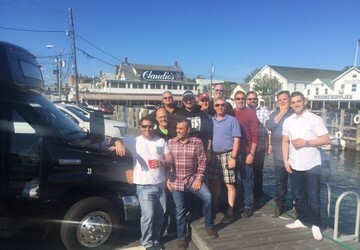 Travel across the Island, North to South, as we make our way from Port Jeff to Patchogue. 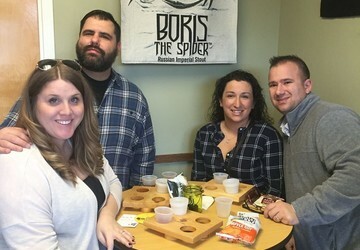 Enjoy some great local beer and a pub style lunch. 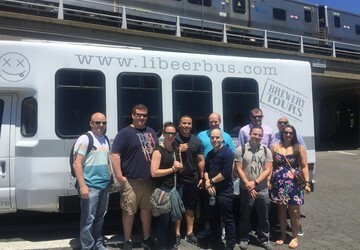 One of our most scenic and memorable tours. 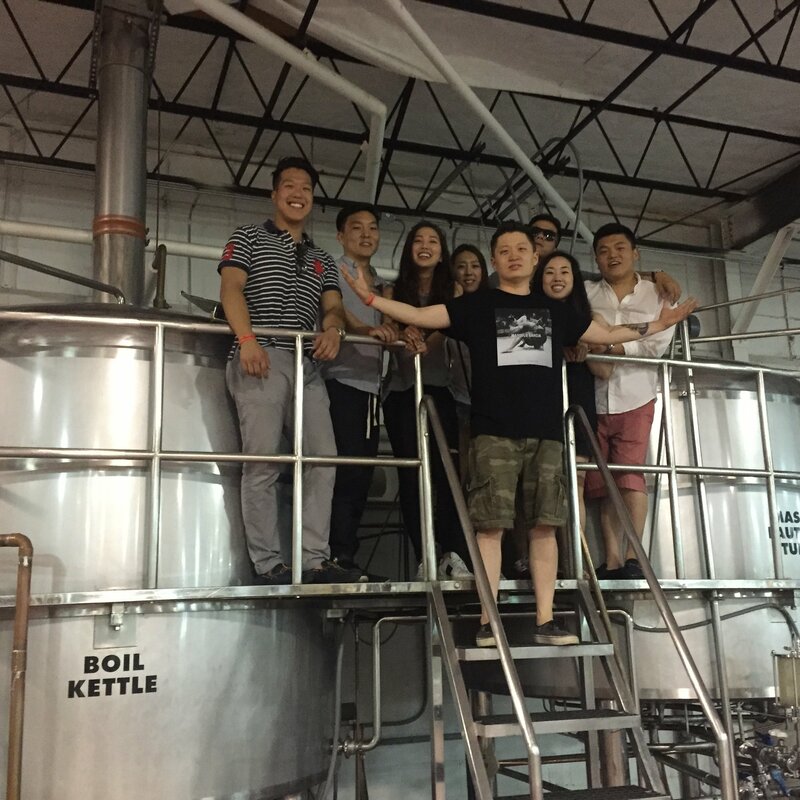 Explore Long Island's North Fork and the beer its breweries have to offer. This tour visits two breweries and includes lunch at Local Burger Co, where you'll try one of their gourmet burgers, handmade fries and pint of locally brewed beer. 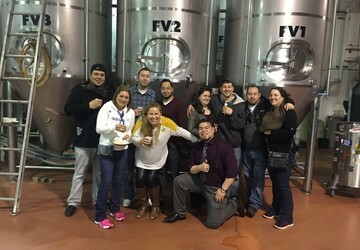 Travel to Long Island's best east end beer town! 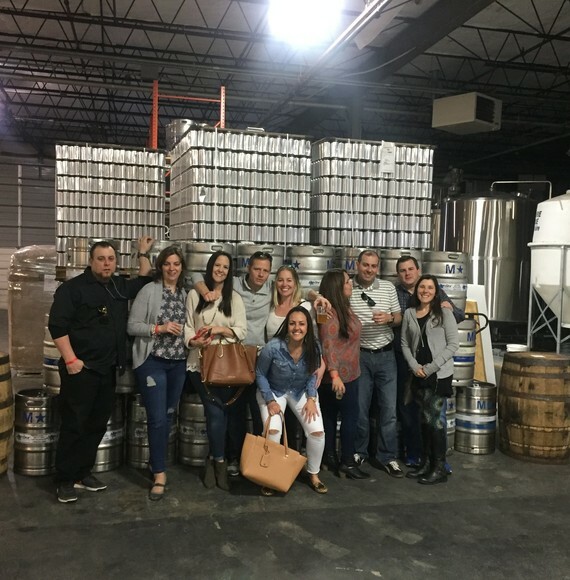 This tour offers all of the great spots in Riverhead , meaning less time on the bus and more time at the breweries! 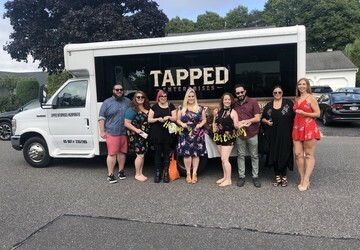 Experience some of Long Island's best beer by visiting three breweries while enjoying lunch from Royal Elite BBQ Food Truck located outside Great South Bay Brewery. 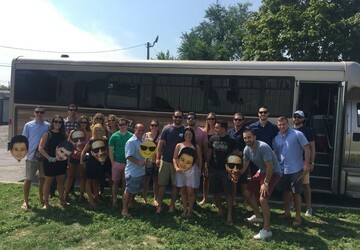 Hop on the bus as we take you and your group on an afternoon filled with great BBQ food and local craft beer. 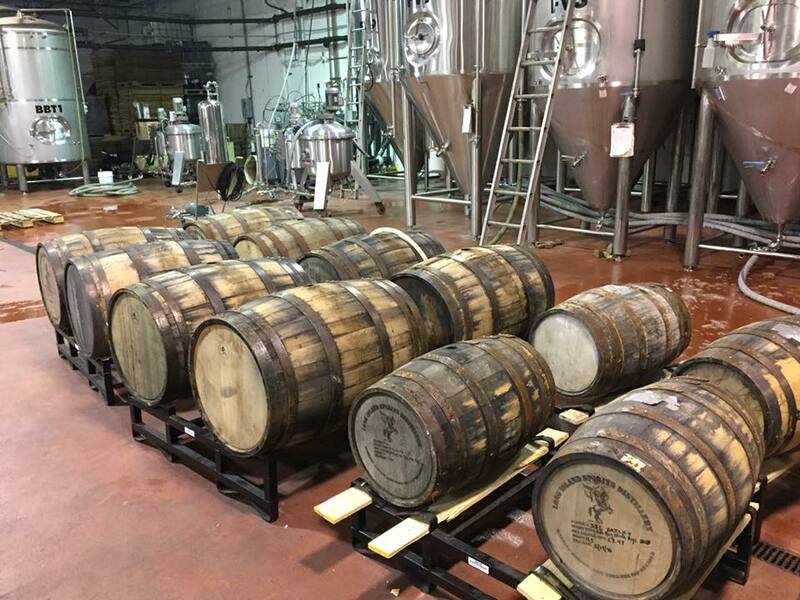 Do you pride yourself in drinking some of the most limited beers around? Then a Nano Tour is just for you. 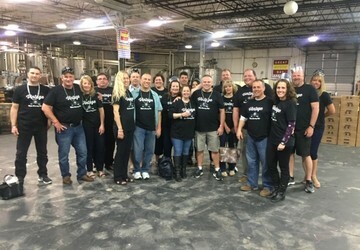 Nano Breweries distribute the smallest batches of beer; making this Long Island Beer Bus Tour one of the most exclusive. 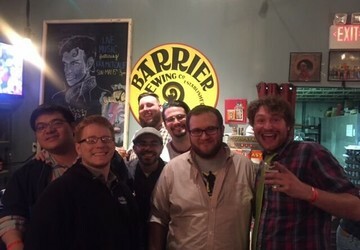 Oktoberfest does not have to end. Start out at the historic Plattduetsche Restaurant and Biergarten which can trace its roots all the way back to the 1800s. Enjoy some traditional German fare and beer on this unique tour. Fishing and Beer! 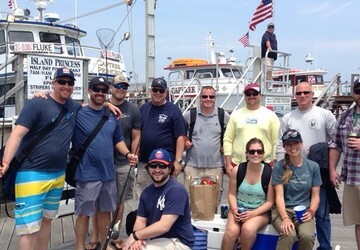 Enjoy an afternoon of fluke fishing, with a stop at a local brewery and a craft beer bar for some delicious pub food and beer to end the day. Can't decide between beer or wine? 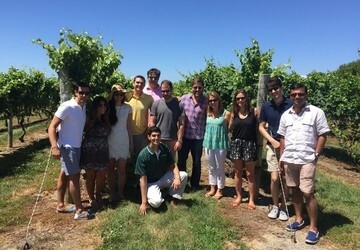 This tour is the perfect mix of everything to make everyone in your group happy. 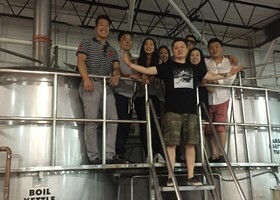 Visit one brewery, one winery and one orchard. 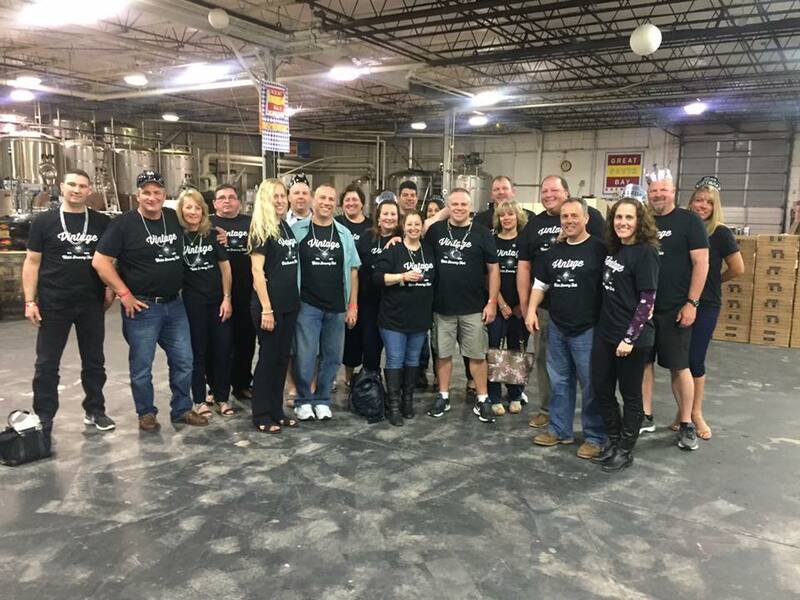 This late night tour is the perfect night out for Long Island craft beer lovers. 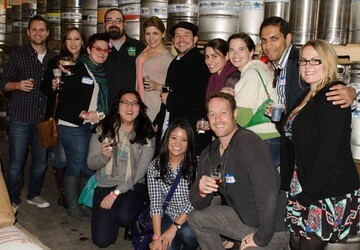 Perfect for those who want a night of craft beer and great pub food. 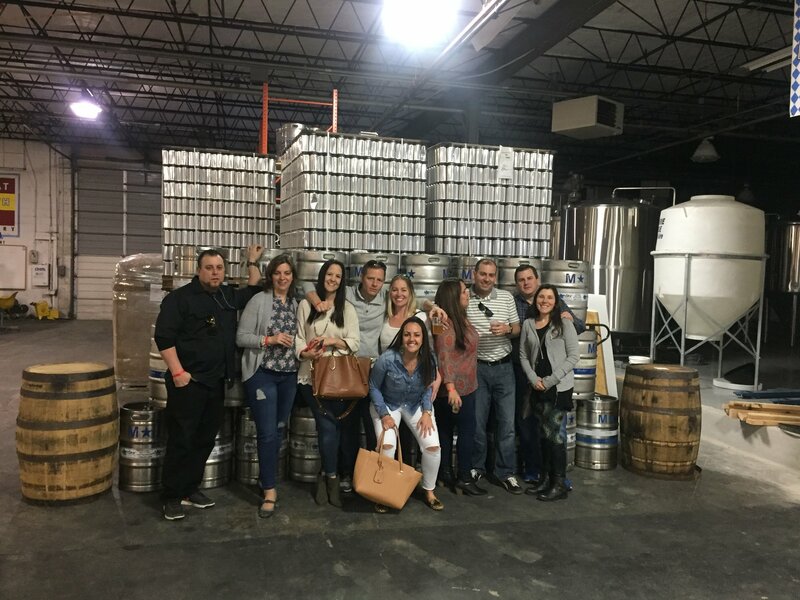 Enjoy tasting flights from Blue Point and Great South Bay breweries before ending the tour with some late night apps and an hour open bar on draft beer. 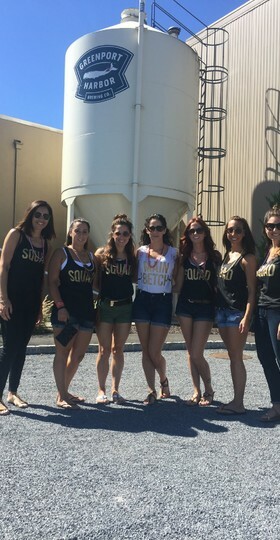 Pick any one of our brewery tours and add a game of trivia and trivia host on the bus. 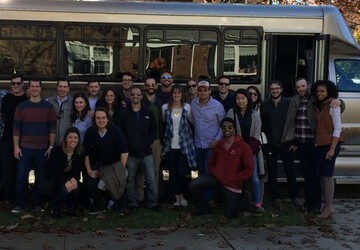 Includes 3 rounds of trivia between stops. Forget about taking the train! 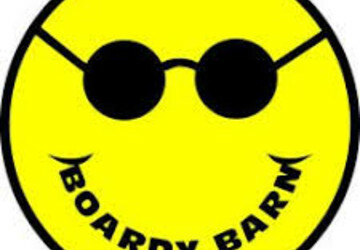 Let us take you and your group safely to and from the Boardy Barn. 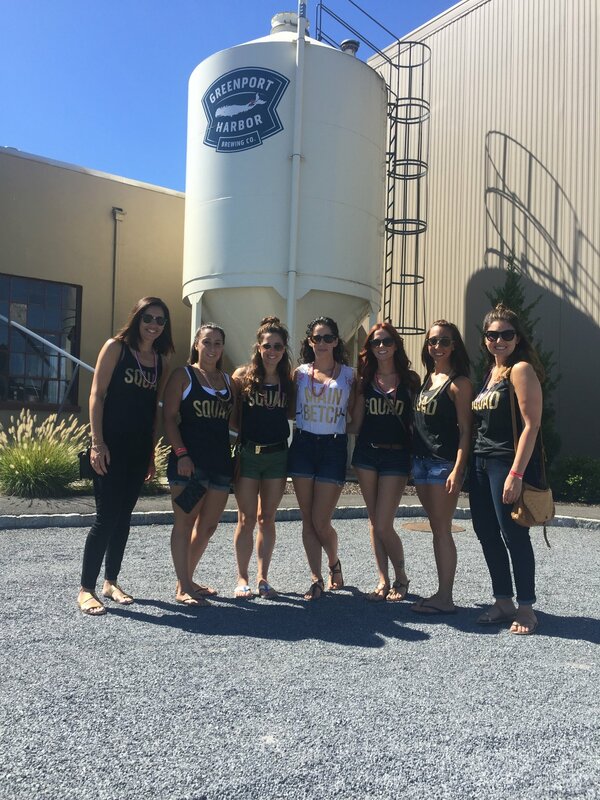 Visit 3 breweries in close proximity to each other in the town of Holbrook, which means more time at the breweries and less time on the bus.